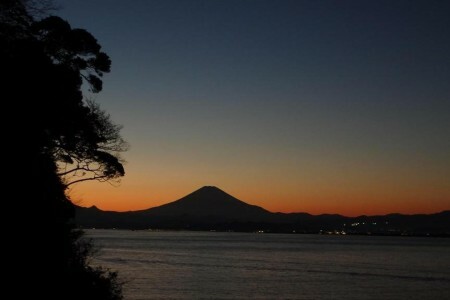 After touring Enoshima, you'll be taken on a scenic drive to Hakone as you enjoy the view of Mount Fuji. 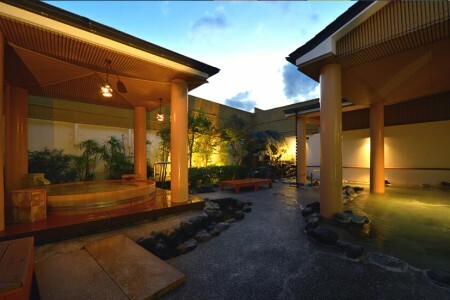 Relax at the Hakone hot springs, then go for some shopping at Gotemba Premium Outlets. 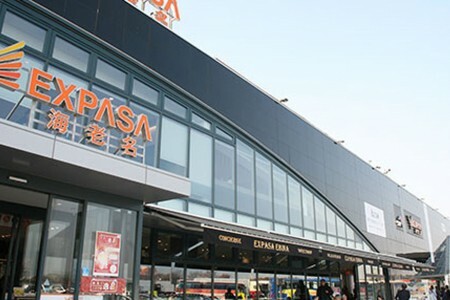 This course is for those who want to get a little shopping done along with their sightseeing. 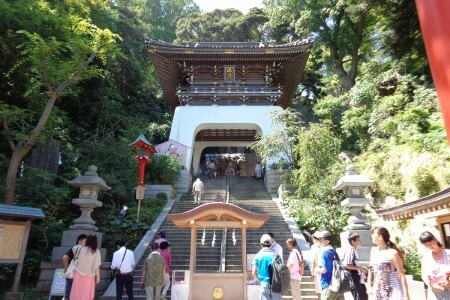 Located on the mountain top of Kamakura Mountain, Fueda Park is a park where you can interact with nature. 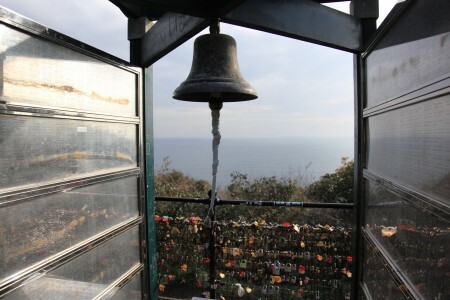 As there is a walking path, while enjoying the greenery of Kamakura Mountain, it is possible to head towards Shichirigahama. 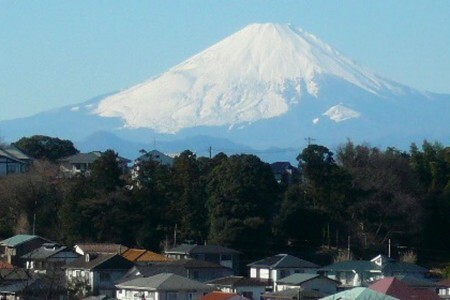 When the weather is nice, you can see Mount Fuji. 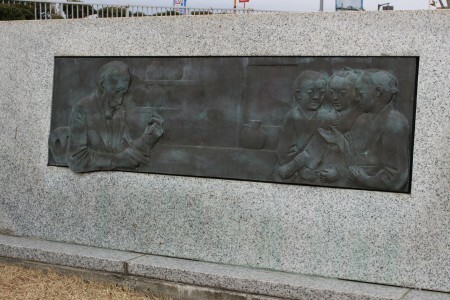 Morse monument was built to commemorate Edward S. Morse, who contributed to the birth of modern zoology in Japan. 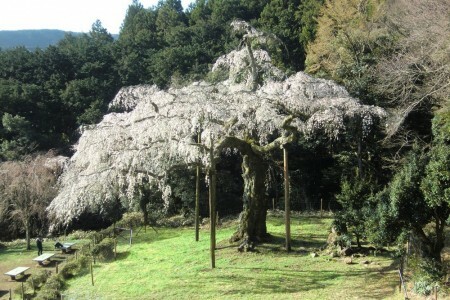 A parking area located in Odawara City. 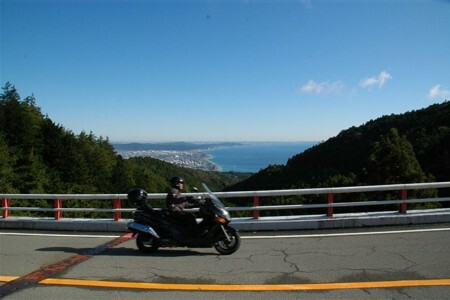 At the Seisho Parking Area Kudarisen, you are able to overlook the beautiful ocean. 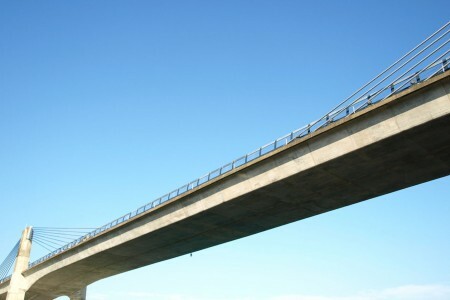 Extradosed bridge that was built to secure the shipping routes of the ships passing under the bridge. 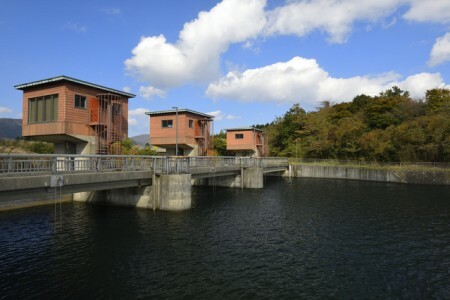 From this water gate, you can see Lake Ashino (Ashinoko) with Mount Fuji in the background. 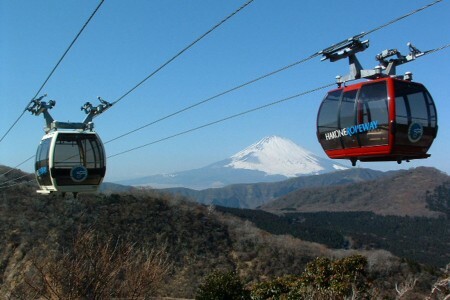 Ropeway that operates between Owakudani Station and Togendai Station, where you can see Hakone from an altitude of approximately 1000 meters. 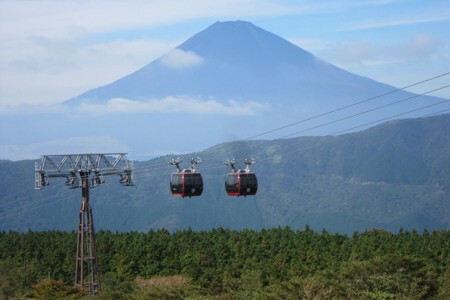 With the use of DLM, the latest and comfortable ropeway allows you to see Mount Fuji. 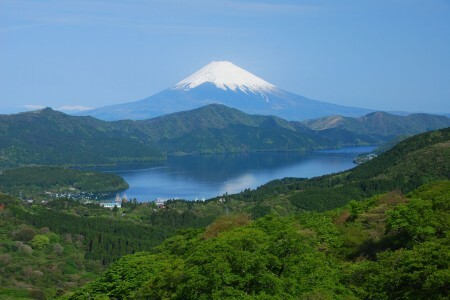 Near Sounzan Station, you can overlook Gora's cityscape as well as Mount Hakone. 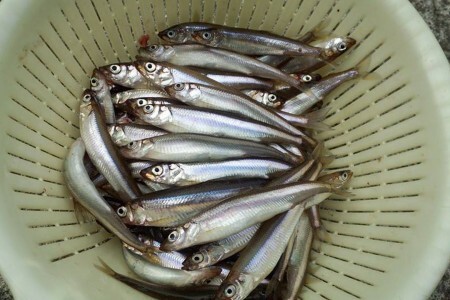 On sunny days, it is a perfect location to see Sagami Bay. 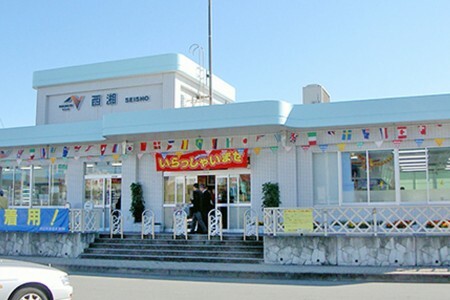 Service area on Tomei Expressway in Ebina. There is a large parking lot, restrooms, and a gas station. 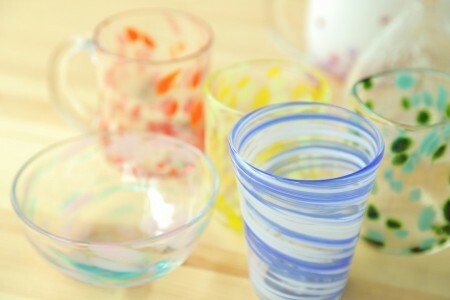 In addition, you can purchase souvenirs and eat. （Automotive repair, medical service, free wifi available). 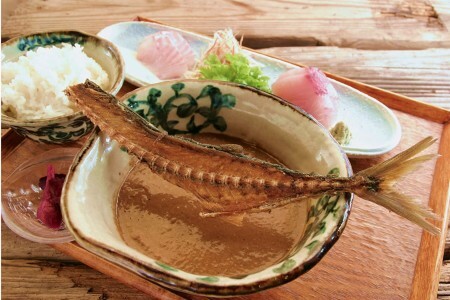 Being the only service area in Kanagawa, events are held regularly.